Toronto – March 22, 2018 – Merit Travel Group raised over $30,000 in a 2017 campaign for WaterAid Canada, aimed at supporting health clinics in Tanzania. This follows an overall contribution of $90,000 to WaterAid Canada in 2017, with a goal of improving and saving lives by providing access to safe water and sanitation in under-developed communities across the world. 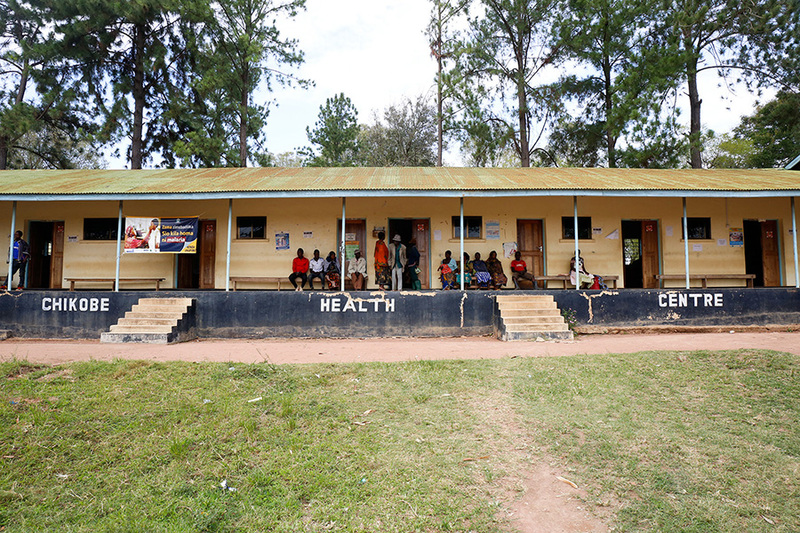 Merit Travel Group’s participation in The Deliver Life program will improve the water, sanitation and hygiene conditions at twelve health clinics in Tanzania. 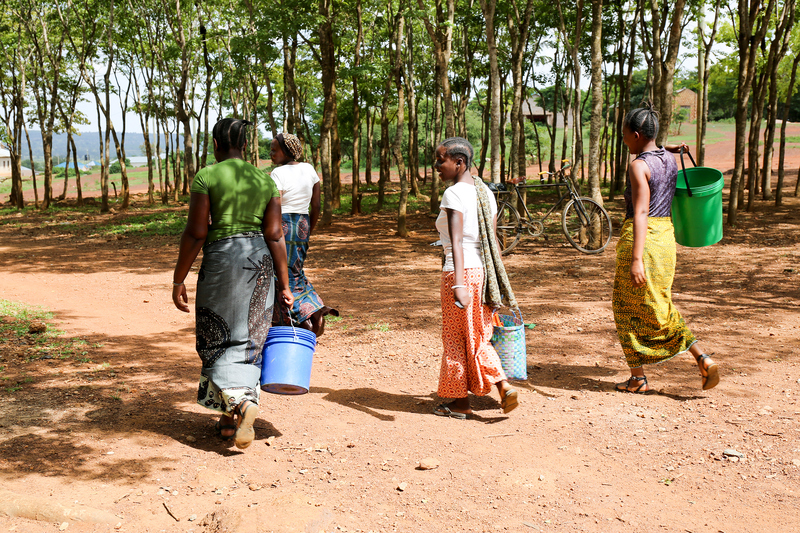 Many local health clinics in Tanzania do not have clean water on site or anywhere nearby. The clinics often ask patients to bring water with them, particularly for delivering babies which creates a risk of infection and disease. Caregivers at Nyarugusu Dispensary searching for water, Nyarugusu Dispensary, Geita District, Tanzania, February 2017. Photo credit WaterAid/ James Kiyimba. Merit Travel Group raised awareness for the campaign through various employee and client engagement initiatives, across all brands. Merit also contributed to WaterAid Canada through corporate and travel sponsorship for the WaterAid Canada team. The campaign for the Deliver Life program in Tanzania is the second sub-Saharan African country Merit Travel Group has supported, following a 2016 campaign for Ethiopia’s Clean Water for Schools project. The 2016 funding enabled the WaterAid team, and local residents, to install toilets and provide clean running water in eight schools in Ethiopia. WaterAid’s vision is of a world where everyone has access to clean water, decent toilets and good hygiene. The international organisation works in more than 30 countries across Africa, Asia, Latin America and the Pacific Region to transform lives by improving access to clean water, decent toilets and good hygiene in some of the world’s poorest communities. Since 1981, WaterAid has reached 25.8 million people with clean water and, 25.1 million people with decent toilets. For more information, visit www.wateraidcanada.com, follow @WaterAidCanada on Twitter and Instagram, or visit them on Facebook at www.facebook.com/wateraidcanada. Merit Travel Group is a speciality travel company established in 1991 by Michael Merrithew and Louise de Grandpré. Now one of Canada’s largest independent travel companies with offices across Canada, Merit Travel services more than 350,000 Canadians each year across their speciality brands; Merit Travel, Travelcuts, MeritBiz, Merit Loyalty, Exclusive Tours and Cruise Experts. Merit Travel Group is jointly owned by the Merrithew Family and Tokyo-based, H.I.S. Co. Ltd., one of the largest global travel networks. Header Image: Chikobe Health Centre, Geita District, Tanzania, February 2017. Photo credit WaterAid/ James Kiyimba.